When the power goes out, your business may lose more than the lights. 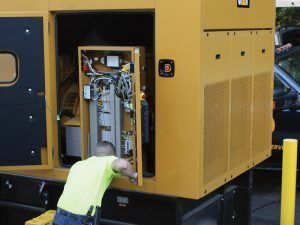 Power outages can result in serious financial, time, and data losses, but a generator ensures that your business stays up and running, even when the power goes out. 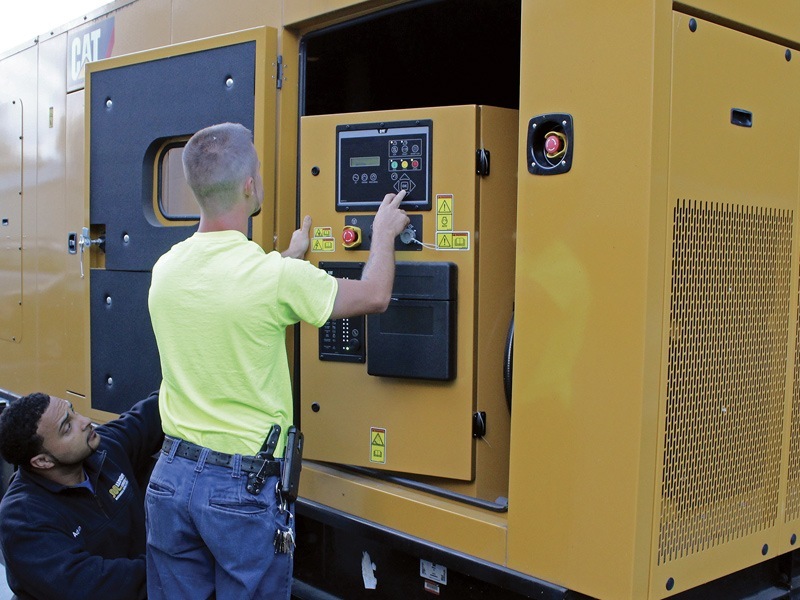 Our certified generator installers will provide a complete evaluation of your power needs, make recommendations for generator size and placement, and install the generator, including fuel source connection. 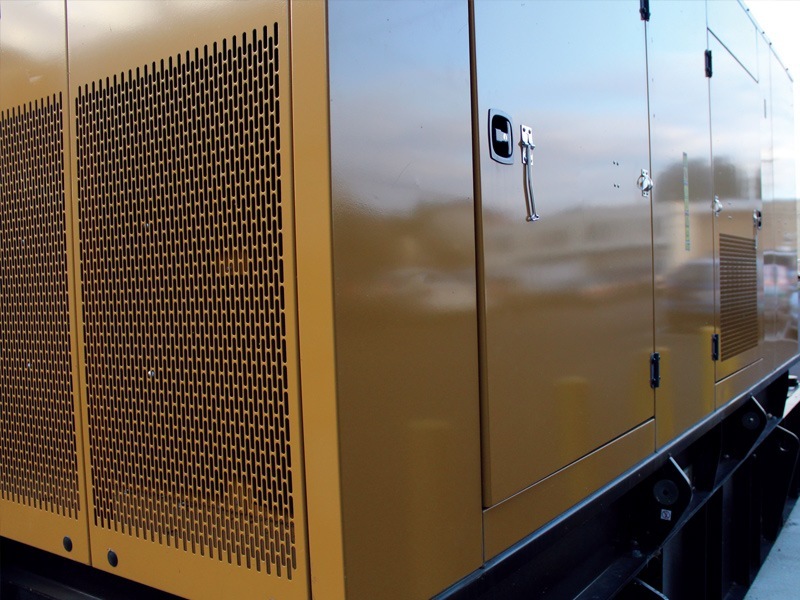 HB McClure also sells and delivers propane and diesel fuel, so we’re prepared to meet all of your emergency back-up generator needs. 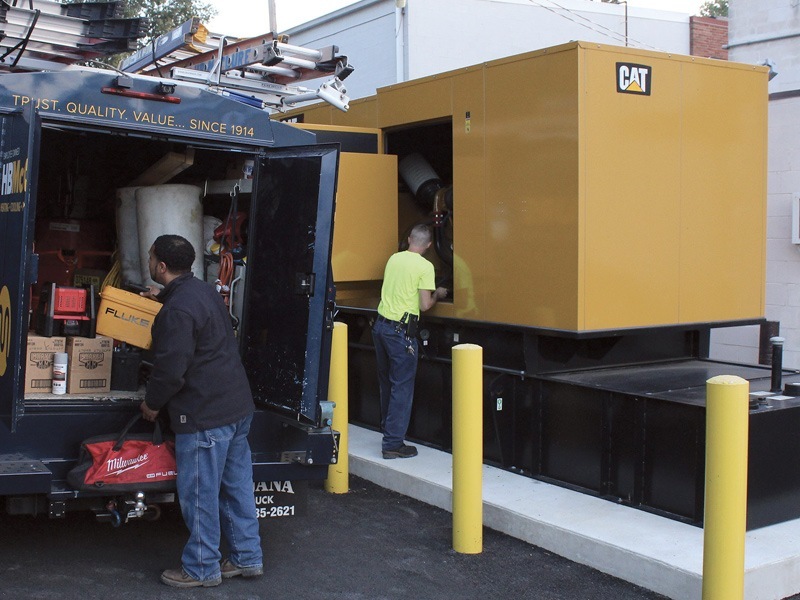 Call HB McClure at 717-232-4328 (Central PA Service Center) or 717-846-8858 (South Central PA/Northern Maryland Service Center) to discuss your commercial service needs or request an appointment online. 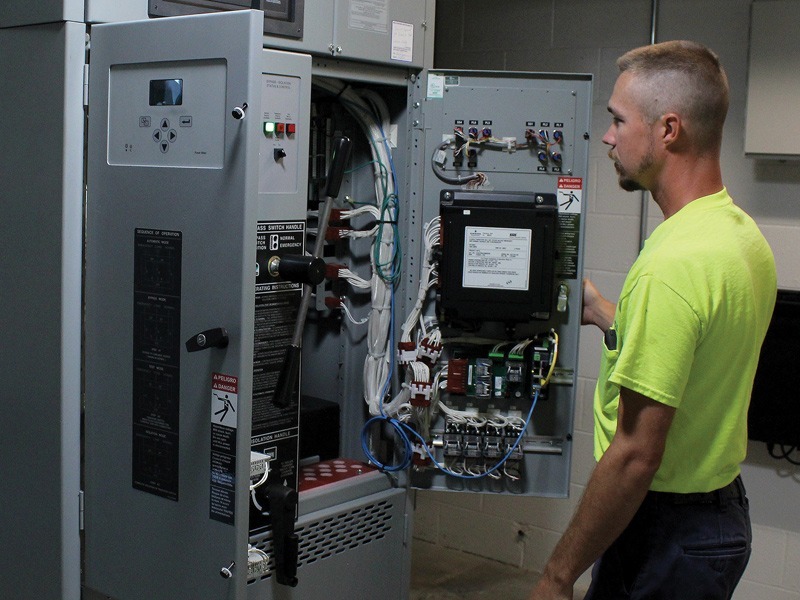 Contact HB McClure to schedule a Commercial Service estimate, service, or fuel delivery appointment.